Share your wedding vision with experienced event coordinators during an upcoming Philadelphia-area open house. This is an amazing opportunity to talk about everything from tableware to bouquets with the wedding pros while sampling delectable bites and spirits. We’d love for you to get a taste of our planning process from start to finish. 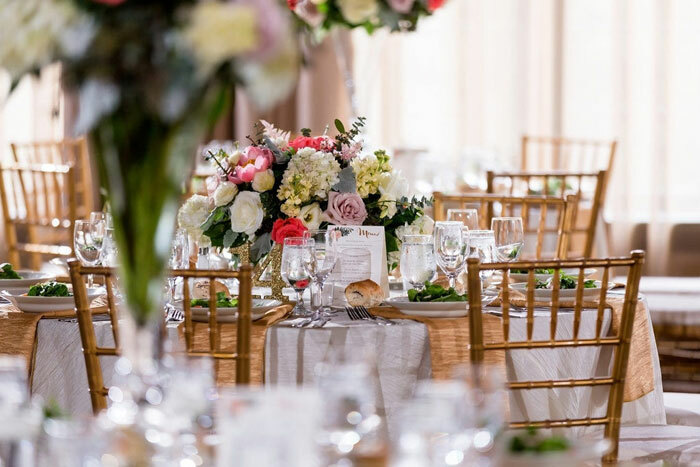 Don’t miss your chance to walk through not just one, but two one-of-a-kind venues while meeting with reps from our team and other trusted local wedding vendors. Or maybe you’re just interested in the hors d’oeuvres. Mingle and enjoy the music and a crostini or two (or more!). November 4: Join us from 1–4 p.m. to tour Faunbrook Bed & Breakfast, a beloved Victorian haven for couples interested in intimate wedding locations. Come eat, drink and chat with us about your special day’s inspiration. November 18: Visit The Washington at Historic Yellow Springs between 10 a.m. to 12 p.m. for answers to all of those budding wedding questions. Our planning experts will be on hand to listen closely and offer some insight into the planning process. Enjoy a refreshing beverage and small plate of one of our most popular menu items. This is a unique opportunity for couples to see the other side of planning. 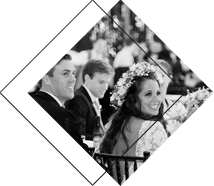 Our coordinators will walk you through their wedding planning checklists, so you can see firsthand what every step involves. We’re here to guide you! These are FREE events. Reserve your spot today by emailing maryelizabeth@queenofheartscatering.com or calling (610) 889-0477.